Message to ASAP Fluids Pvt. Ltd. Message / Enquire ASAP Fluids Pvt. Ltd.
ASAP Fluids Pvt. Ltd. was established in 2010 with a vision of becoming Indian's premier drilling fluid services company with a commitment to meet all the drilling fluids requirements of the oil & gas industry. 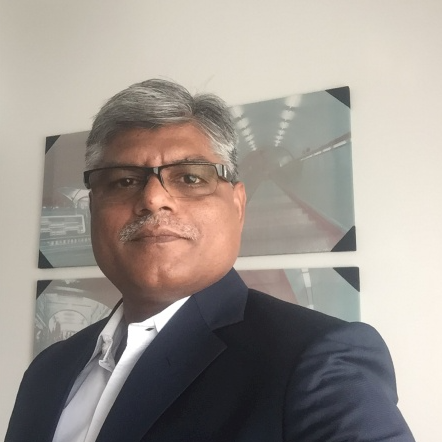 Having successfully executed multiple projects for major operators off the east and west coast of India, ASAP Fluids has positioned itself as Indian's only offshore drilling fluids services company. At ASAP Fluids, our motto is to "Adapt Solutions, Adopt Practicality." As every well is unique, it requires a unique drilling fluid. We believe in going the extra mile for our customers by designing an optimal fluid solution matched by professional service as opposed to the "prepackage fluid systems" of the major service companies. 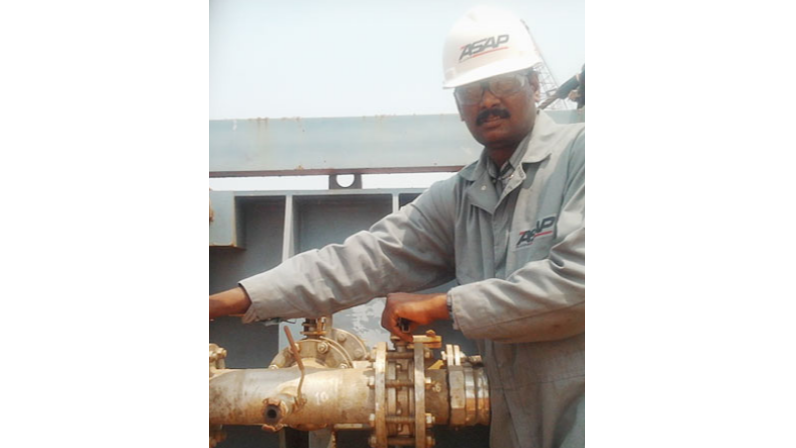 ASAP Fluids provides customized drilling fluids solutions and has demonstrated its technical capabilities by successfully drilling wells across India's east and west coast. 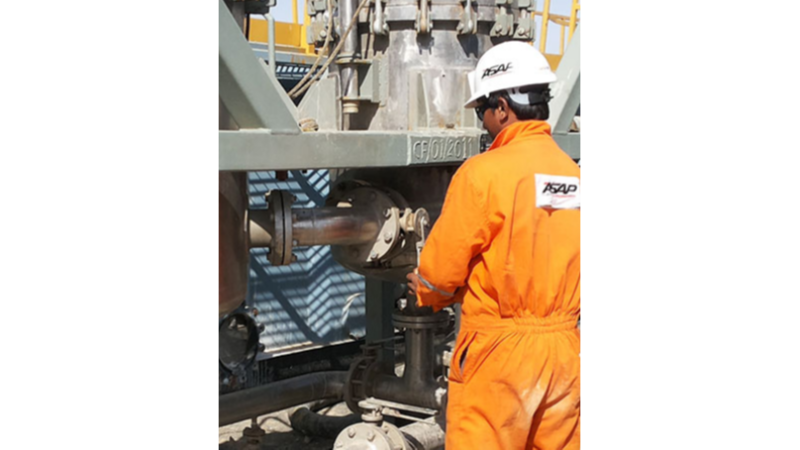 Our capabilities come from our highly experienced and motivated drilling fluids engineers. We offer customised clean out packages with complete software support and clean out chemicals. 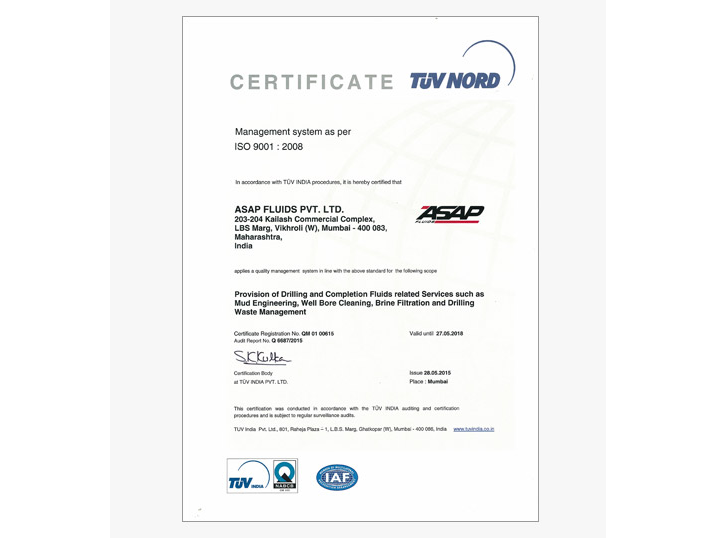 ASAP Fluids has experts to run and service/redress the tools. 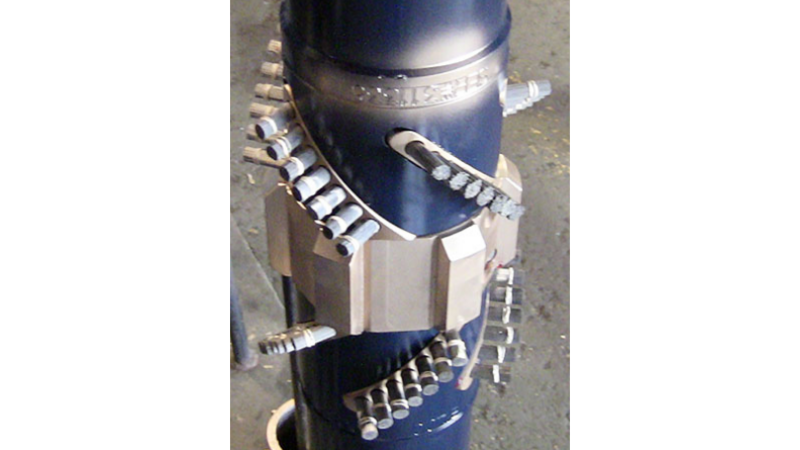 With a read stock of all consumables, we can ensure a clean wellbore to maximize production and life of tubulars. We are one of the leading service providers in the brine filtration business. We offer outstanding Brine Filtration Services to our esteemed clients. In addition to this, we are one of the leading brine purification services providers in India. Howsoever, we do not compromise with our quality standards under any circumstances. ASAP Fluids is offering hands-on drilling fluids course that is designed to teach both the theory and practice of the design, decision-making processes, and the use of mud in the planning and implementation of drilling programs. Beginner and Advanced Mud School courses are going to be taught in Mumbai, India.